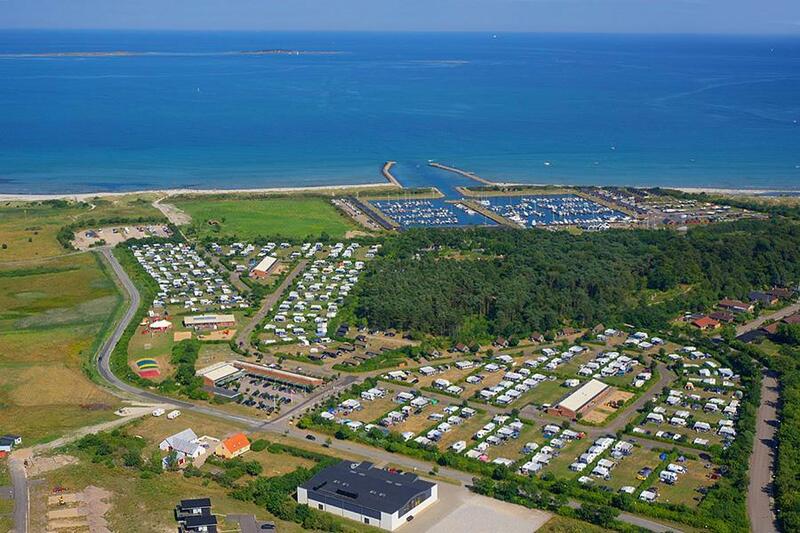 Camp for €20,- a night at Nordstrand Camping A/S in low season with CampingCard ACSI. Nordstrand Camping A/S, located in Frederikshavn (North Denmark), is a campsite with 400 touring pitches and 100 year round pitches. With your CampingCard ACSI you can camp on one of the pitches during the following periods: 12-04-2019 - 27-05-2019, 01-06-2019 - 05-06-2019, 09-06-2019 - 29-06-2019 and 18-08-2019 - 20-10-2019. At this campsite you can not only use your CampingCard ACSI for inexpensive camping, you can also use your ACSI Club ID (as an alternative ID). A beautiful large campsite with many amenities and an indoor swimming pool. In the city of Frederikshavn, near the ferry to Norway and Sweden. CampingCard ACSI will send your information request to "Nordstrand Camping A/S".